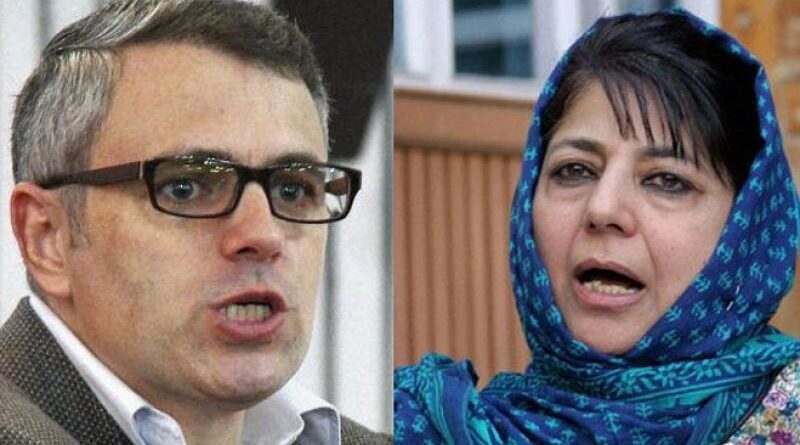 For argument sake, as former chief ministers Omar Abdullah and Mehbooba Mufti, we take it that Article 35 A and the special status granted to Jammu and Kashmir under Article 370 of the Indian constitution, are good for the state. Let them also tell us that how these special status granting constitutional provisions have served the interests of the people of the state. This is sheer politics. There is no threat, whatsoever, to the distinct identity of the state nor to its Muslim majority character. If there is any threat that is to the political games that the parties have played to hide their accountability, corruption and lack of governance. Now these groups, National Conference, PDP and People’s Conference who reacted fast and furious to the suggestions of Union Finance Minister Arun Jaitley that these special status granting provisions should be repealed for the benefit of the citizens of the state who have been hurt by these provisions the most. Frankly speaking he has said nothing wrong. As all the institutions have collapsed and the investment has been reduced to zero, because the potential investors have no faith whether their investment and money were safe: they cannot purchase land and they have no access to other facilities in the state. Besides, it has also been pointed out quite earnestly that the doctors and professors were unwilling to serve in the state because neither they have a guarantee of a permanent home nor future for their wards. For a moment, even if all these things are ignored, the question that all Kashmiri parties need to answer is how have the Article 370 and Article 35 A benefited the people of the state? Our educational, health, and economic infrastructure is in decay. 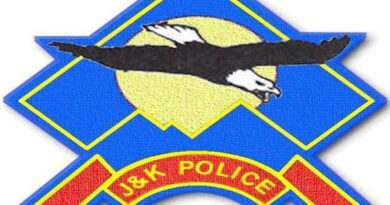 No political party can deny the fact that everything is in decline in J&K except the politics of opportunism. The political exploitation of the people is immense and these parties have always infused a fear psychosis among the masses right from 1947. Omar Abdullah said that the facilities and institutions collapsed because of the climate of fear caused by militancy. It is a partial truth . Then, why despite the Article 370 and Article 35 A being there in the constitution , the militancy erupted ? Who rigged the 1987 polls? The polls held 32 years ago unleashed the gun culture in Kashmir that has now upgraded itself into the suicide culture- Pulwama terror attack of February 14 offers the clear evidence. Before that, if the history pages are turned , it would become clear that the parties that ruled the state, particularly after 1975 , believed in politically misleading campaigns . Despite the sufficient guarantees that they had thought and sought as protection of their special rights and privileges , why plebiscite campaign was launched by the National Conference . Both Omar and Mehbooba have threatened that if Article 35 A goes , then state’s relationship with India is “over .” Why? There was no such clause in the instrument of accession that Maharaja Hari Singh had signed while acceding the state to India . If these parties really want welfare of the people of the state, they should shun their Islamic and secessionist narrative .